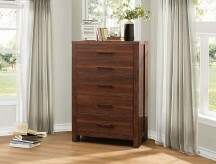 A storage chest is a wonderful thing, whether you’re storing blankets or bras, junk or jewelry. 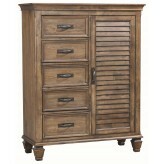 Chests come in an amazing variety of options, but they have this in common: they keep us organized. 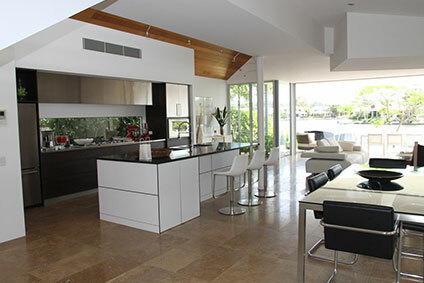 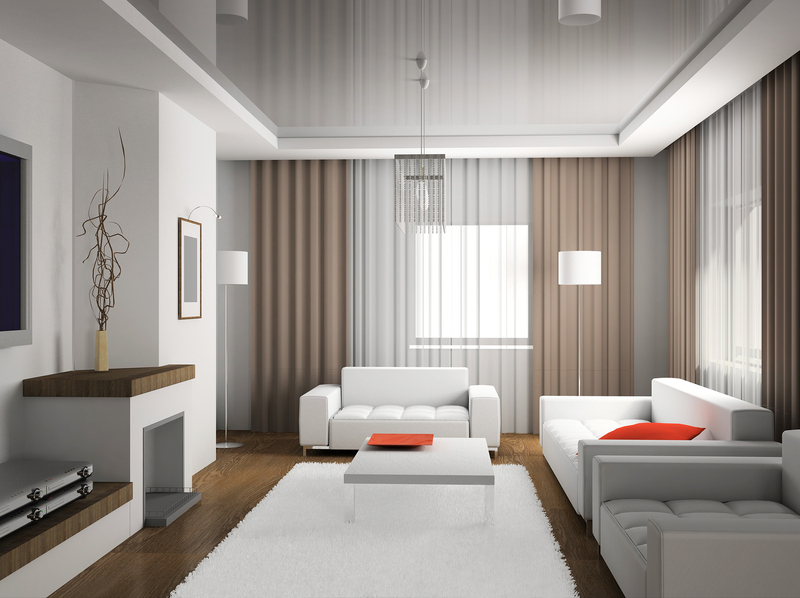 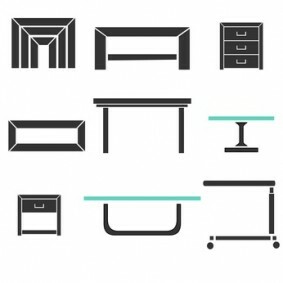 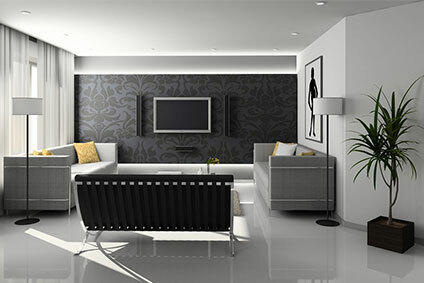 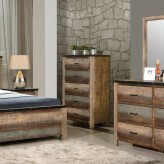 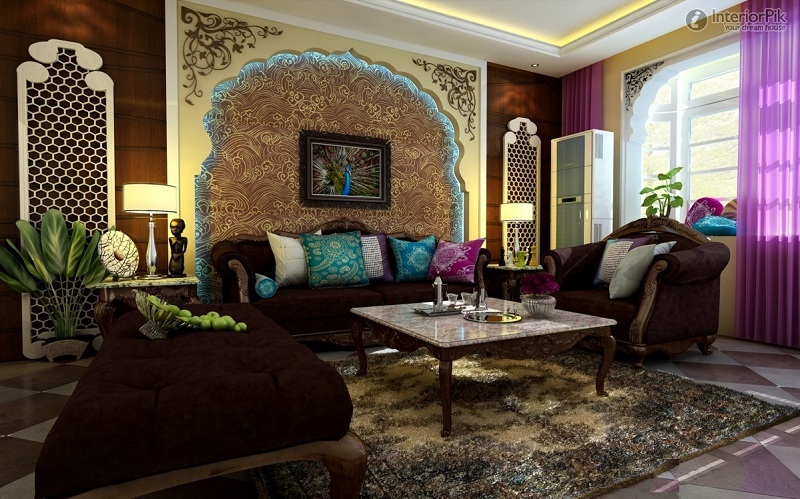 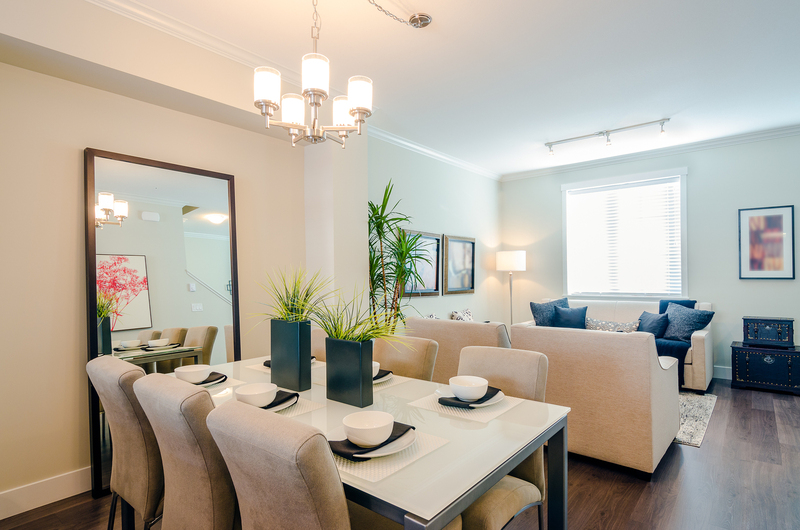 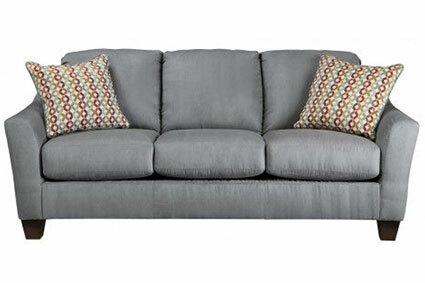 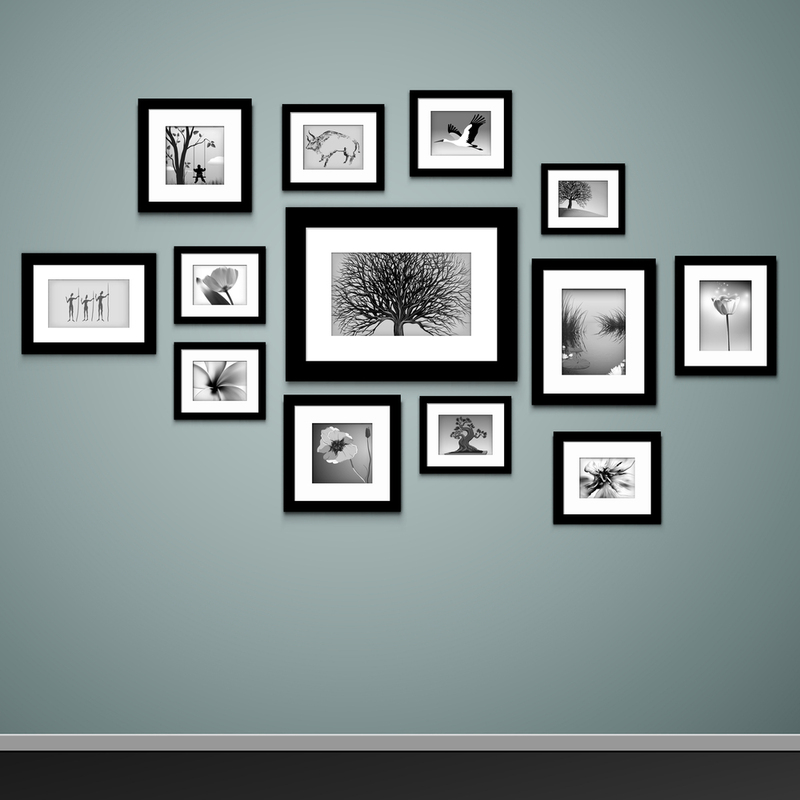 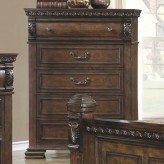 Here at Furniture Nation in Dallas and Fort Worth, we have a large selection. 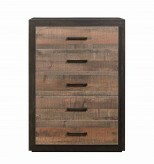 A chest of drawers stands tall as the perfect place to organize our socks and more. 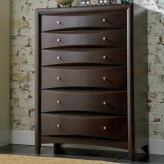 Try tucking a chest of drawers into a walk-in-closet to keep everything in one place. 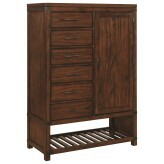 Or, what about a chest of drawers in an oversize bathroom to store towels and more? 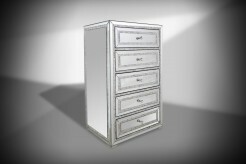 A mirrored chest makes an even more interesting statement, providing both function as storage and beauty in its reflectiions. 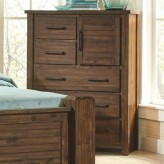 A cedar chest makes an excellent hope chest, and a well-placed cedar chest can double as a bench to perch at the foot of the bed to store winter blankets and extra sheets. 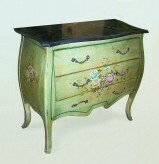 A hope chest gets its name from history’s past when unmarried women would collect linens and household items in preparation for marriage. 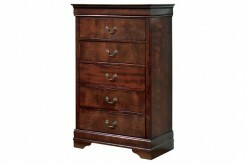 Today’s hope chest, often a cedar chest, is a wonderful place to store extra table linens, winter coats, and even keepsakes for future generations. 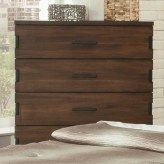 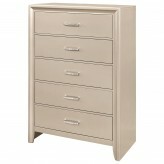 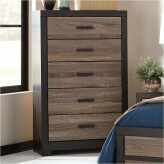 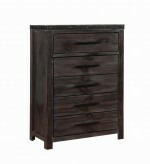 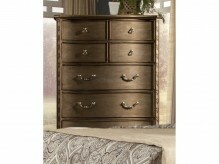 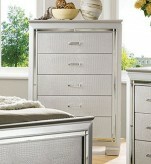 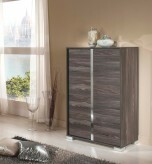 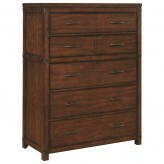 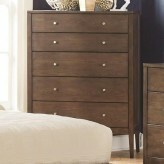 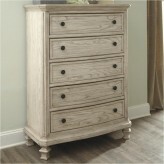 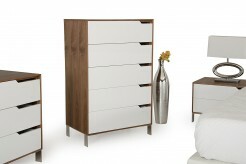 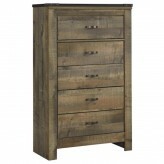 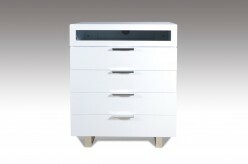 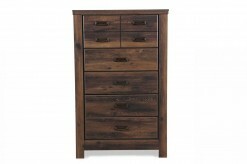 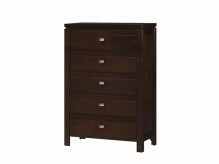 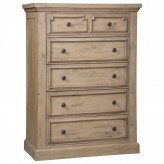 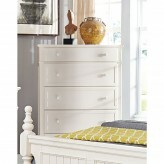 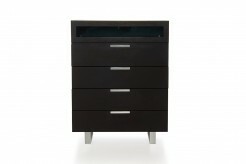 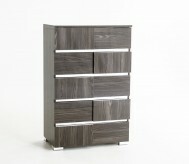 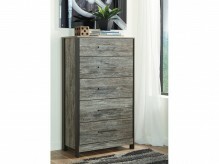 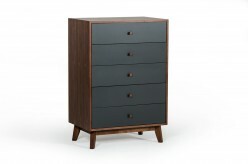 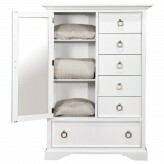 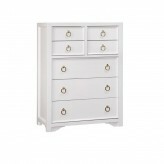 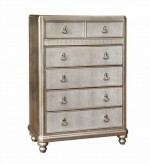 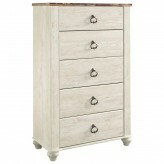 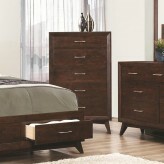 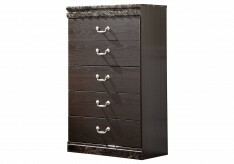 Lingerie chests and jewelry chests are tall, narrow storage chests designed to organize personal items and jewelry. 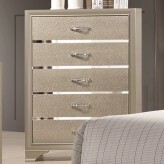 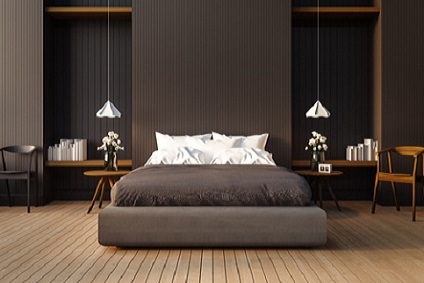 Again, lingerie chests and jewelry chests can hide away in a closet, or in the bedroom as part of the rooms coordinated furnishings. 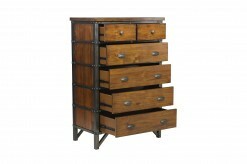 An apothecary chest is a historic reminder of old general stores and pharmacies, where chests with many small wooden drawers stored medicines and powders. 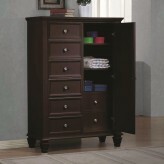 Today, an apothecary chest is an ideal storage solution for smaller clothing items like socks and such, or even household items such as DVDs or house wares. 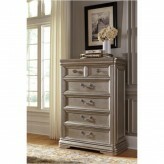 An antique or replica treasure chest makes a beautiful accent, an interesting coffee table, or a storage solution for any Dallas room. 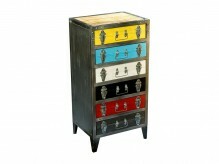 A smaller treasure chest can serve as a jewelry box or a fun place for teens to store their personal treasures. 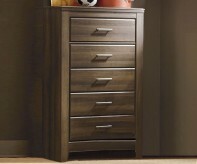 At Dallas and Fort Worth's Furniture Nation, we offer a selection of storage chests that serves as beautiful furnishings and accessories. 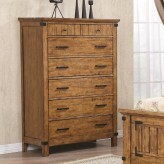 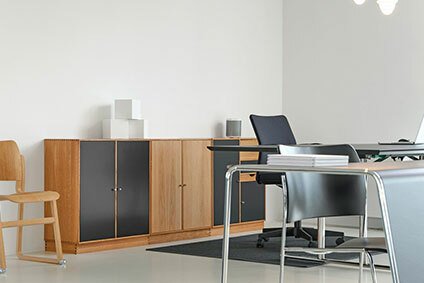 To find a storage chest for your home, visit the Furniture Nation Dallas showroom today, or order online for local delivery if you're near the area in Desoto or Lewisville. 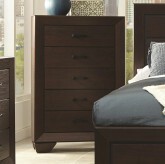 We'll deliver to the Dallas / Fort Worth area included Arlington, Grand Prairie, Southlake, Keller, and more.